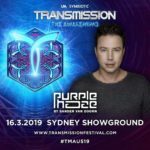 On Saturday, 16th of March 2019, Transmission – The Awakening took place in Sydney, Australia. For all who could not take part in present or via the live stream or just want to re-listen, we collect the tracklists and streams of the sets of this evening in this post! Missing tracklists and sets will be added soon! 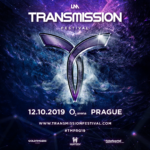 The Pre-Sale is open for Transmission 2019 in Prague! 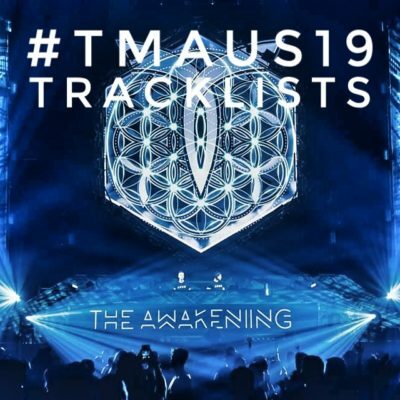 Tagged Above & Beyond, ilan Bluestone, MaRLo, Purple Haze, Simon Patterson, The Awakening, TMAUS19, Transmission, Vini Vici.